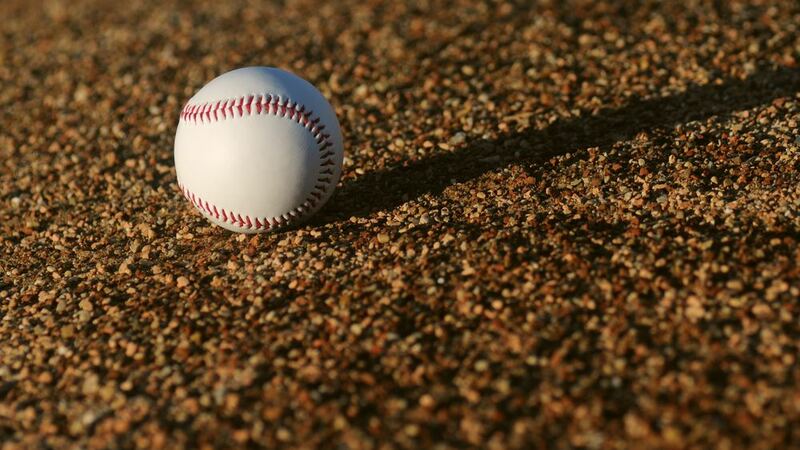 February 12th marks the day pitchers and catchers report for Spring Training and the official start of baseball season. While your shot at hitting a home run into the stadium lights sending a flurry of sparks onto the field as you round the bases to win the game could happen in the distant future, you can start making strides today at that same stadium -- in your culinary career. You get to be part of the game day experience – and sports history if you happened to be working when one of those magical moments happens. As an employee of a stadium, you are likely to get VIP perks including, meals and generous discounts. Often career opportunities include seasonal and part-time positions which translate to shorter time commitments. With working hours typically on nights, weekends, and holidays, these jobs are perfect for students, teachers, and retirees, as well as for those looking to earn a second income. With big foodservice operations come big opportunities to develop your leadership skills and get on the fast track advancing your career in hospitality. AutoZone Park is the Minor League Baseball stadium located in downtown and is home to the Memphis Redbirds the Triple-A affiliate of Major League Baseball's St. Louis Cardinals. Commonly referred to as "New Busch Stadium" or "Busch Stadium III", this baseball park is the home of the St. Louis Cardinals. Located in Downtown Detroit, this open-air ballpark serves as the home of the Detroit Tigers. Between Dallas and Fort Worth in Arlington, Globe Life Park is home to the Texas Rangers and the Texas Rangers Baseball Hall of Fame. Home to the Cincinnati Reds, Great American Ball Park opened in 2003, replacing Cinergy Field, the home field for Cincinnati Reds from 1970 to 2002. Since 1991, the Guaranteed Rate Field has been home to the Chicago White Sox and has a lot to offer -- from the Party Deck to the Guaranteed Rate Club. The structural elegance of Miller Park can't help but make you feel connected with baseball's romantic past. Home to the Milwaukee Brewers the stadium offers proximity to the players, natural grass, and a unique configuration makes this ballpark different from any in the world. Home to the Baltimore Orioles, Camden Yards issued in a new era of Major League Baseball ballparks that are built into existing and historic neighborhoods and help play key roles in the revitalization of American Cities. Home of the San Diego Padres, Petco Park opened in downtown San Diego in 2004 and immediately became known as “The world’s best ballpark in America’s finest city". Located in downtown Cleveland, Progressive Field is the home field of the Cleveland Indians. Home to Spring Training for the Miami Marlins and the St. Louis Cardinals the Roger Dean Chevrolet Stadium complex is the only stadium in the country to host four minor league teams. The home field of the Atlanta Braves, SunTrust Park is the perfect marriage of classic ballpark feel, modern amenities, and southern hospitality, which creates a fan experience unlike any other. Located in the historic warehouse district of downtown Minneapolis, Target Field is the home ballpark of the Minnesota Twins and offers spectacular views and dazzling amenities.